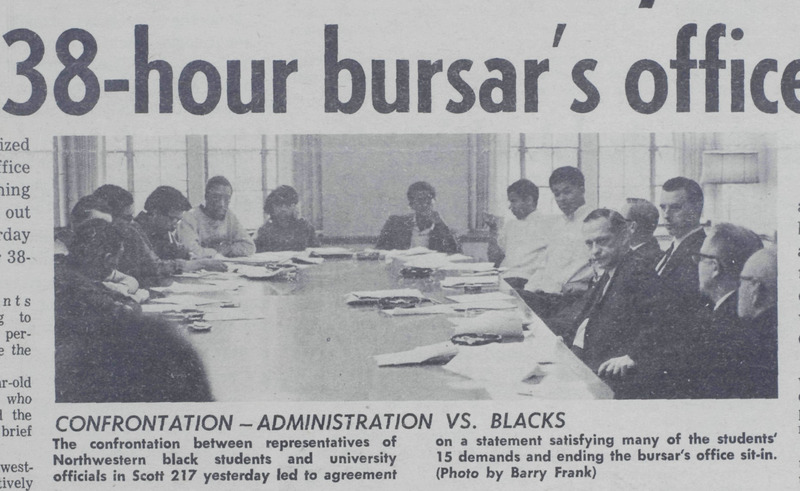 On Saturday, May 4, 1968, at 9:00 am, representatives of FMO and AASU and Northwestern administration met in Scott 217 to negotiate an agreement to end the takeover of the Bursar’s Office. James Turner, Kathryn Ogletree, Amassa Fauntleroy, John Bracey, Victor Goode, Vernon Ford, Roger Ward, Michael Smith, Harold Daniels, and Arnold Wright were FMO and AASU representatives present at the negotiation. Payson Wild, Franklin Kreml, Robert Strotz, William Ihlanfeldt, Joe Park, Lucius Gregg, Gail Inlow, Robert Baker, Walter Wallace, and Roland Hinz were the Northwestern administration and faculty present. 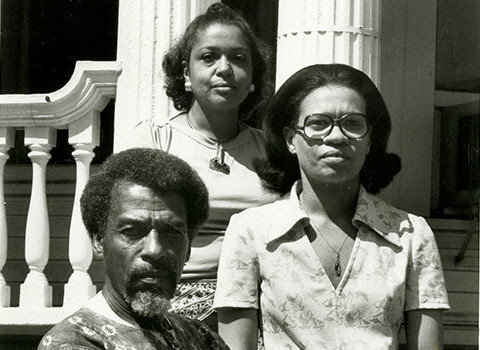 By 5 pm, these representatives collectively finalized the terms of what is referred to today as the “May 4th Agreement.” The compromise included establishing several advisory boards comprised of FMO members and administrators to advise and support efforts to improve admissions, financial aid, and open housing. The University also agreed to set aside living units for Black students, allocate a space on campus for a Black student union, and expand the curriculum to include African American Studies. Announcements of the "May 4th Agreement"
Turner discusses the work ahead to implement the “May 4th Agreement.” He also responds to backlash and criticisms of the Takeover (00:06:57). Turner outlines the reasons students organized the Takeover, particularly addressing issues of social alienation and the importance of Black students having their own spaces on campus (00:06:14). Turner discusses the problems of advocating for a color blindness approach for correcting racism (00:05:44). While the administration and Black students came to a peaceful and agreeable resolution, the actions of Black students received mixed responses from the press, students, faculty, alumni, trustees, and administrators. The press had a presence during the 38-hour demonstration. Some papers presented the Takeover and resolution in a balanced fashion, such as the Chicago Daily News and Chicago Sun Times. Others, namely the Chicago Tribune, referred to the Takeover as a “chitlin revolution,” evoking a racial stereotype. The Chicago Tribune further asserted that Northwestern University administrators “gave in” to Black student demands. The article offended many of the faculty members although most of the faculty did not initially support the Takeover; they responded to this article by sending letters to the editor of the newspaper praising the University’s response to the Takeover. In fact, following the announcement of the May 4th Agreement, 425 out of 734 full-time faculty approved of the outcome. While President Miller did not support the tactics of the Takeover, he issued a statement recognizing the challenges of Black students on a predominately white campus, admitting that the university “failed to understand the depth of the problems presented by prior petitions.” However, the Board of Trustees needed more convincing that the May 4th Agreement was the best approach for ending the Takeover as they appointed a sub-committee to investigate the demonstration. Some faculty members were disappointed in the Board’s reluctance to immediately accept the May 4th Agreement and wrote letters insisting they would resign if the Board did not support the settlement. 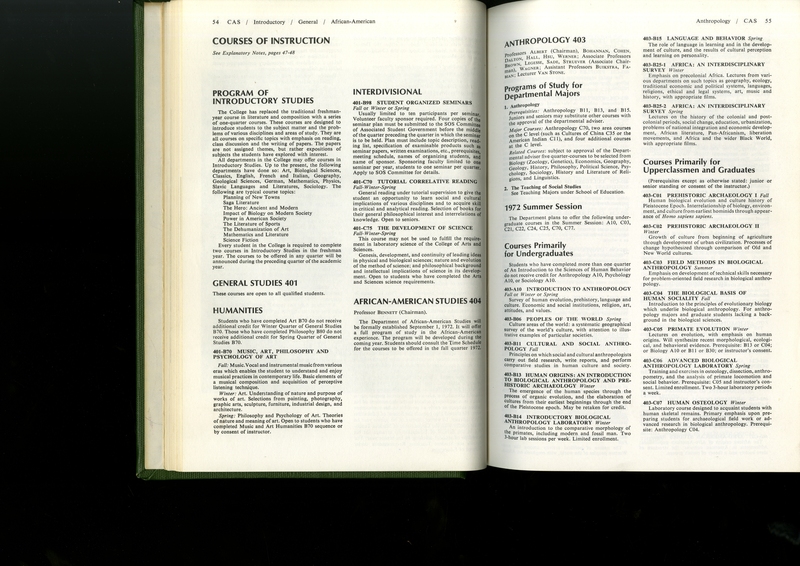 On May 12, 1968, the Board of Trustees drafted a resolution agreeing that the May 4th Agreement was satisfactory and gave approval to the administration to move forward with implementing the document. Still, they condemned the unlawful tactics of the Takeover and the disruption to normal campus operations. The administration was urged to put measures in place to prevent and discourage similar incidents in the future. Like President Miller and the Board of Trustees, the Alumni Board did not approve of the tactics of the Takeover. However, on May 7, 1968, Howard Rosenheim, Northwestern University Alumni Association President, issued a statement supporting the University’s actions stating, “The students on campuses today are challenging the values and standards of our society as never before. In some cases, they are employing extreme methods to gain their ends. When the dust is settled and we look to the deeper meaning of the actions at Northwestern, I believe we will find a source of pride and hope for the future.” Individual alumni were even more divided and vocalized their displeasure and support by sending letters to the Alumni Relations Office. By September 1968, the office received about 900 letters, 225 letters in support and 615 disagreeing with the University’s action. 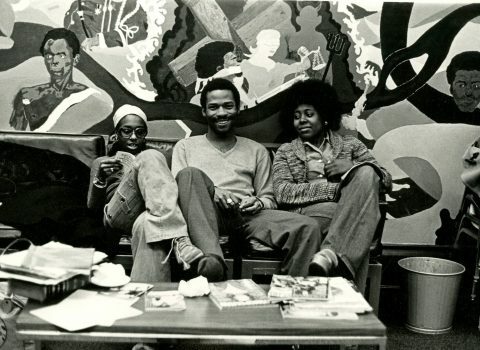 Students in the Black House, 1973. 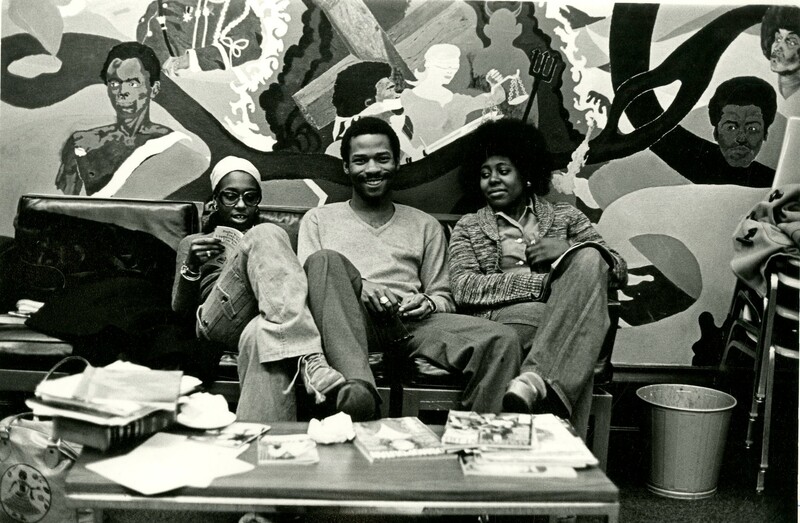 The mural in the background was painted by Carlos Newton. 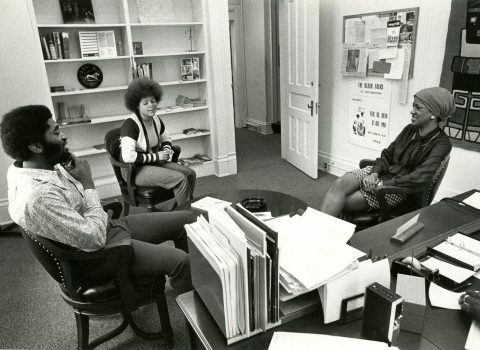 The University and Black students began to strategize best approaches to implementing the May 4th Agreement as early as a few days after the Takeover. 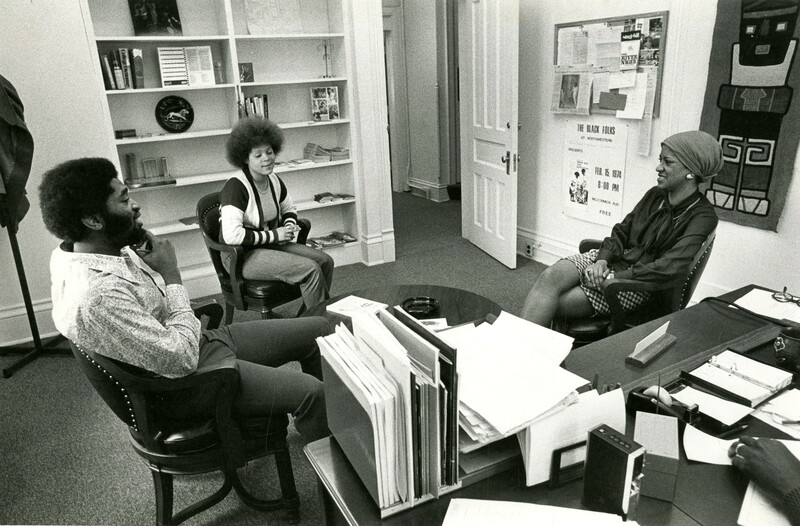 Some aspects of the agreement were addressed quickly, such as providing a list of the names of Black students enrolled at Northwestern to FMO. Other issues required longer periods of time, and in some cases brought about disagreements between students and the administration concerning the approach and timetable for meeting them. Nevertheless, there was a commitment on both sides to implement the agreement. Since the agreement included Black students serving on advisory boards, FMO membership decided to restructure its leadership to better adhere to those duties. This in effect gave the organization structure it did not have prior to the Takeover; they established a Governor of Campus Affairs, Correlator of Communications, and Minister of Communal Affairs. Another part of the agreement was to designate a space for a Black student union. The administration identified 619 Emerson Street as this space. Students would name it the Black House. However, students urged the administration to relocate the Black House to a different building that offered more space and amenities. By 1973, The Black House moved caddy-corner to 1914 Sheridan Road. This three-floor building served as the headquarters of For Members Only (FMO), Black fraternities and sororities, housed the Garvey-Shabazz Library, which included collections of tapes, films, and books about Black history and culture, and the Paul Robeson Conference Room. 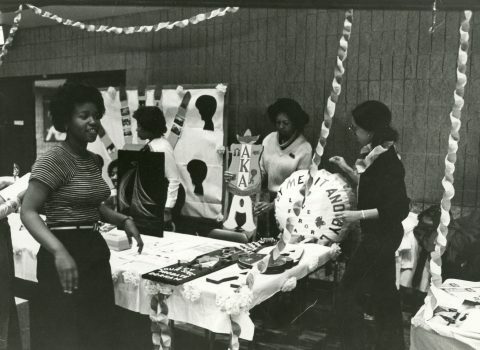 Student-made artwork, murals, and works by prominent Chicago-area figures such as Margaret T. Burroughs were also introduced to this social gathering spot. 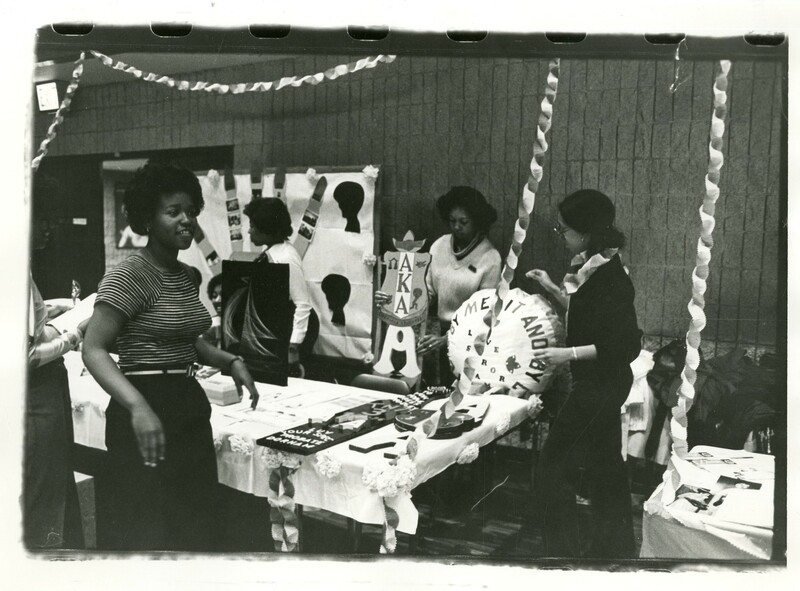 In 1971, The Department of Minority Affairs later called the Department of African American Student Affairs (AASA), served as the administrative unit for Black student affairs. They offered programs in the areas of academic counseling, career advising, personal counseling, cultural events, and student organization advising. 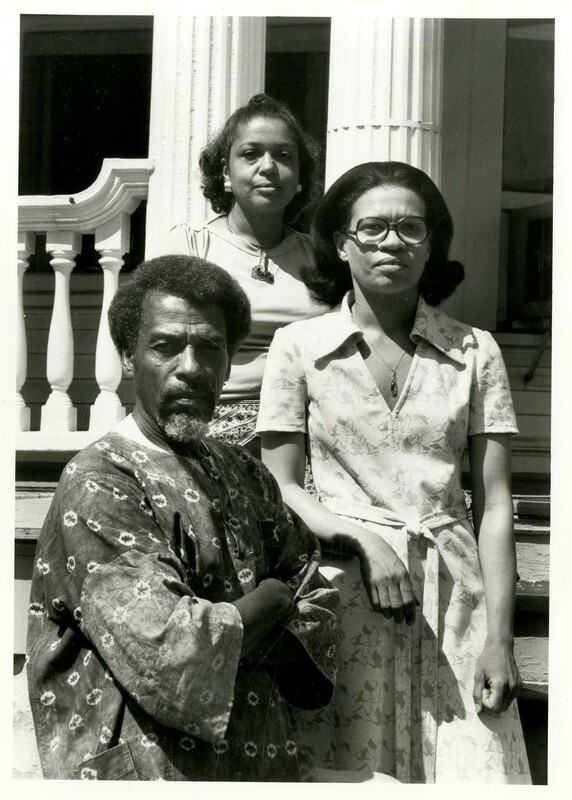 A motion was passed on March 6, 1969, to add Afro-American Studies, later called African American Studies, to the College of Arts and Sciences. The department was officially established in 1972. 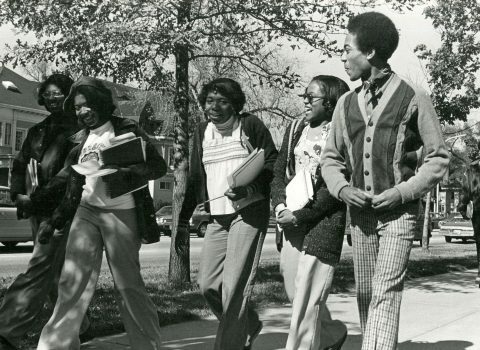 The first courses included Afro-American History and Culture, History of Afro-American Thought on Africa, and History of Black Nationalism in America. Students advocated for Lerone Bennett, editor of Ebony and Jet magazines, hiring to the department. He served briefly as the first chair of the department. 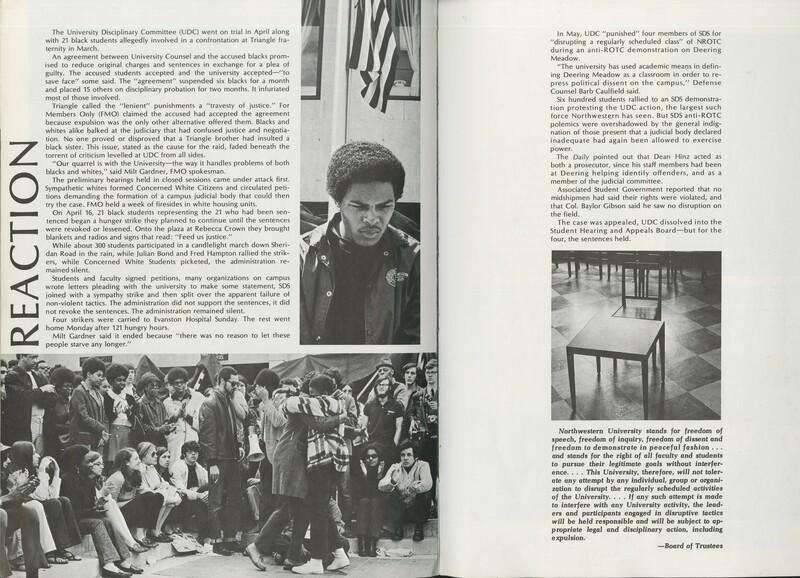 The Takeover demonstrated to Black students that they had collective power to bring about effective change on campus. 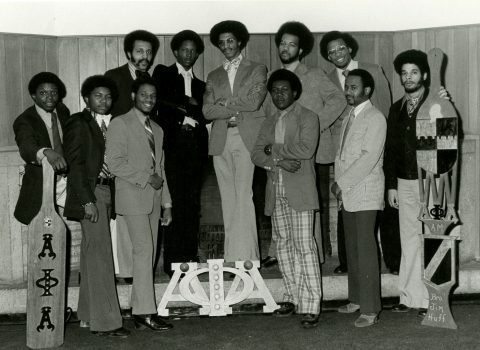 They organized a protest the following year in regards to the Triangle Fraternity incident. Twenty-one Black students were charged with illegally entering the Triangle Fraternity House in search of a fraternity member they accused of assaulting a Black female student. 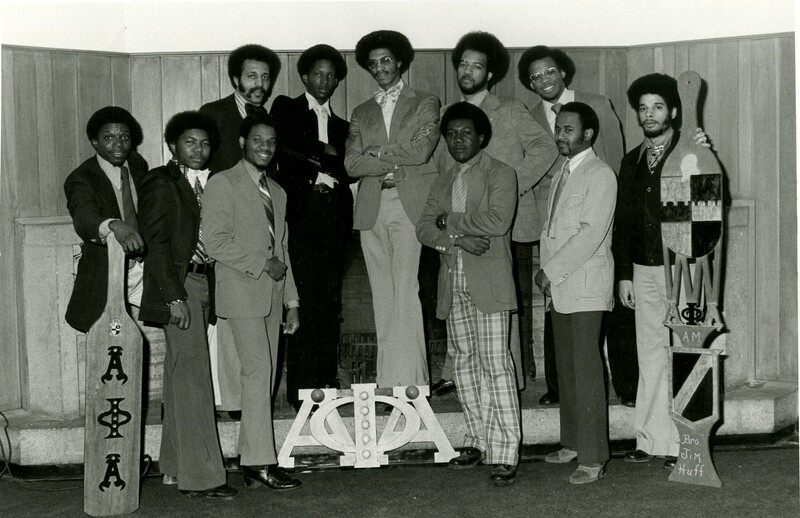 This resulted in a fight between the Black students who entered the building and members of the fraternity. The May 4th Agreement was tested as Black students questioned the outcome of the University Discipline Committee (UDC) decision to charge 21 Black students with restitution for damages and suspension for the academic year. Some of these students included Takeover participants. Northwestern students staged a hunger strike and held a protest on Rebecca Crown Plaza. This, however, did not lead the UDC to overturn the charges. Some students have credited the Takeover as their inspiration for future campus protests. 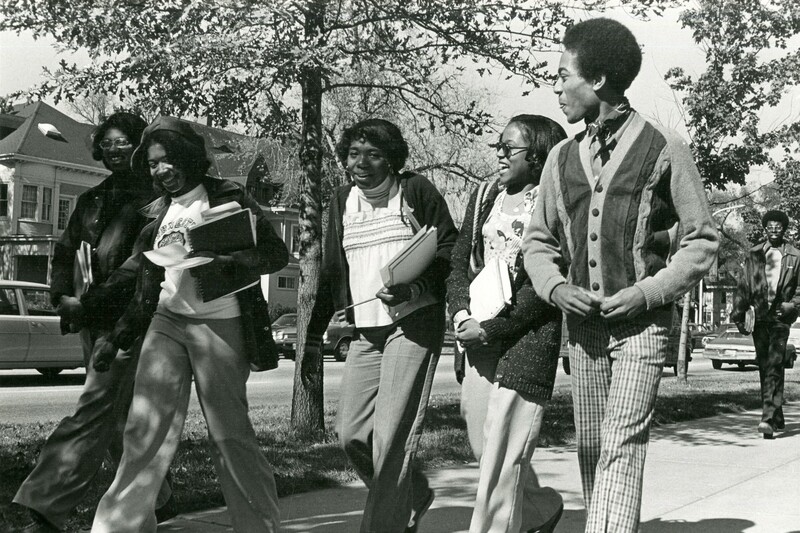 For example, in 1986 students held a demonstration in front of the CAS to demand a stronger commitment to building the African American Studies Department. 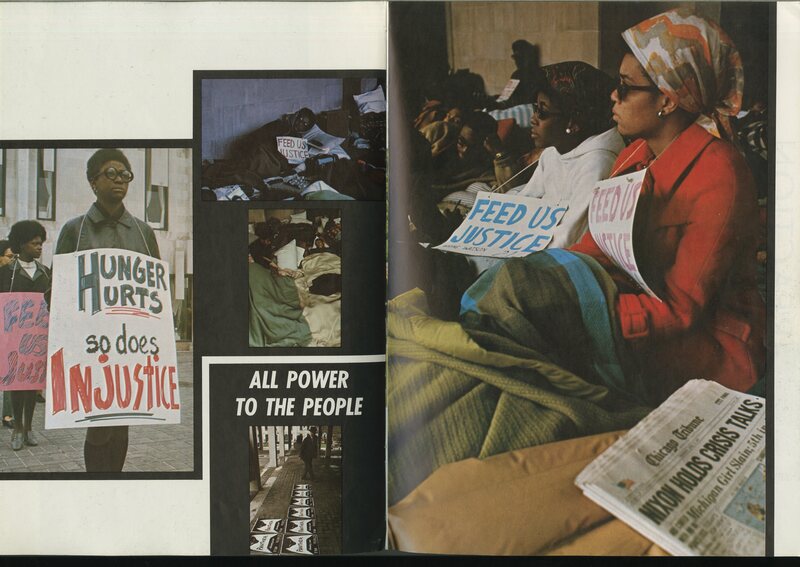 In 1995 students led a hunger strike to compel the University to establish an Asian American Studies Department. And in 2015, students presented a list of demands to the University regarding issues and experiences of marginalization on campus in relation to student spaces, academics, faculty & staff, student safety, and ethics. The impact of the Takeover lives on to this day, and its legacy will not be forgotten. Visit the Bibliography page for sources consulted in this essay. Interviews were also conducted with the following Northwestern University alumni, Clovis Semmes, Herman Cage, Kathryn Ogletree, Leslie Harris, Jean Semmes, and James Pitts.